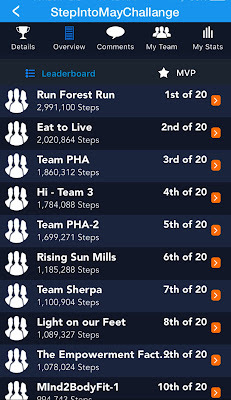 Our 21 day fitness team challenge is complete! 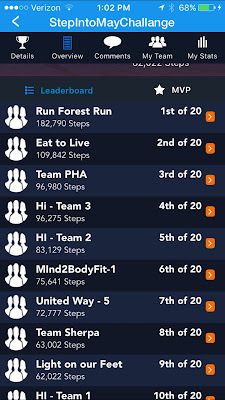 Our team, LIGHT ON OUR FEET, ended up in 8th place out of 20 teams and we collectively walked over a million steps!! We'd like to thank all of our team mates for participating and congratulate the winners. 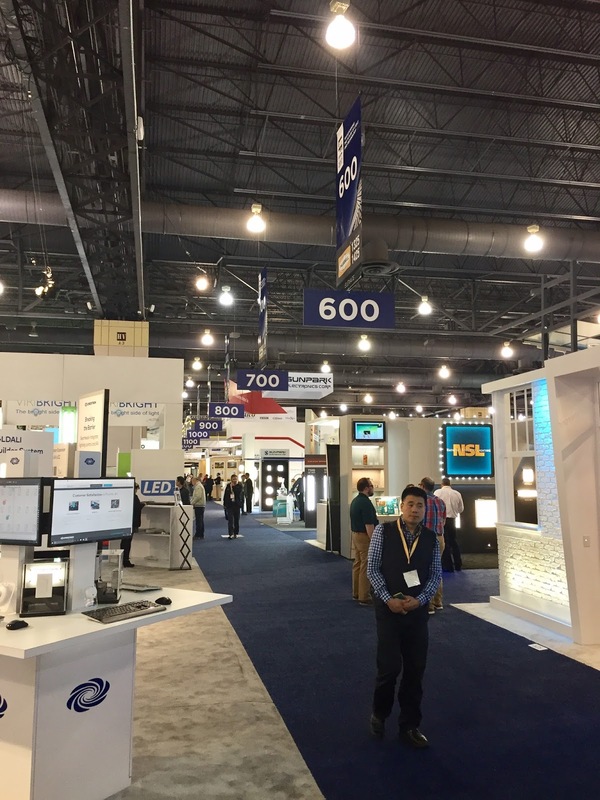 Last week, Jay had the honor of presenting at the LIGHTFAIR International Trade Show and Conference in Philadelphia! 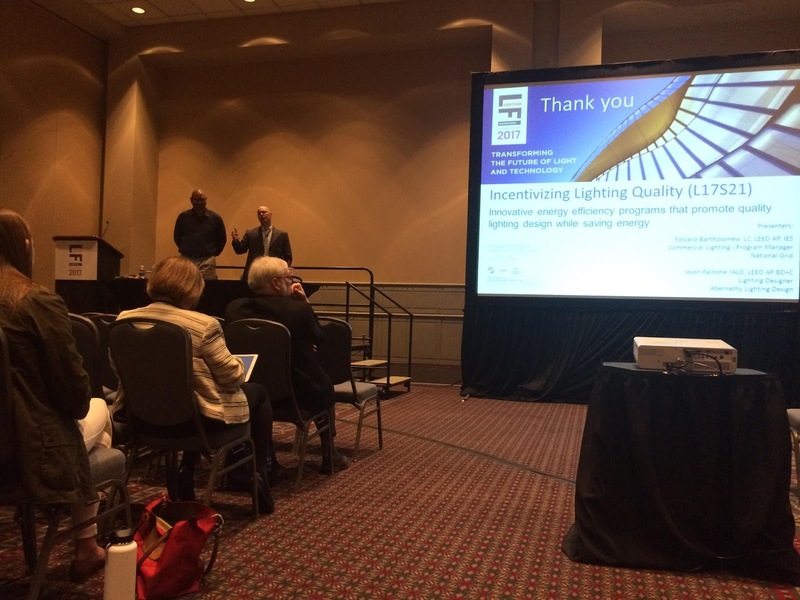 He presented "Incentivizing Lighting Quality" along with Edward Bartholomew. Ed is a member of the Technical Committee and Jason is on the Industry Advisory Committee (IAC). Their presentation was very well received and Jay enjoyed the rest of the conference and trade displays. 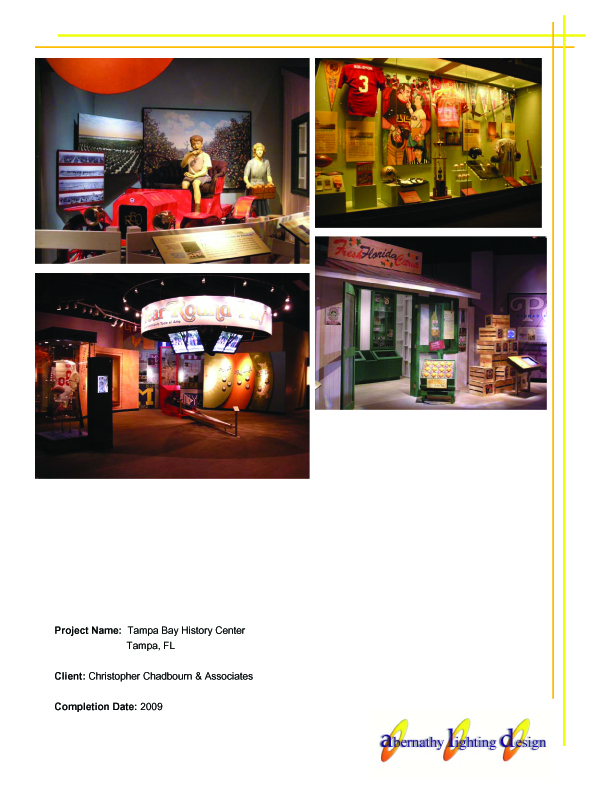 Located in Tampa Bay, Florida, the Tampa Bay History Center covers 12,000 years of history... linking the past to our modern day culture and providing many diverse programs for both children and adults. We're LIGHT on our feet! 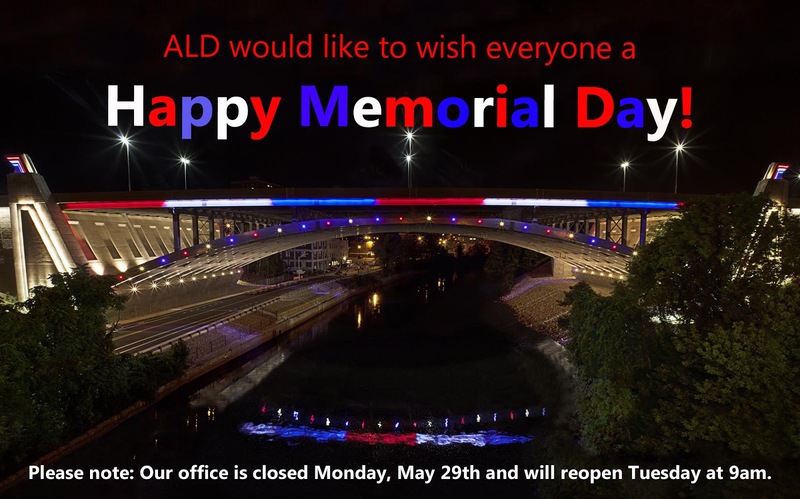 The team at ALD is currently participating in the STEP INTO MAY fitness challenge with our Co-workers at the Rising Sun Mill! 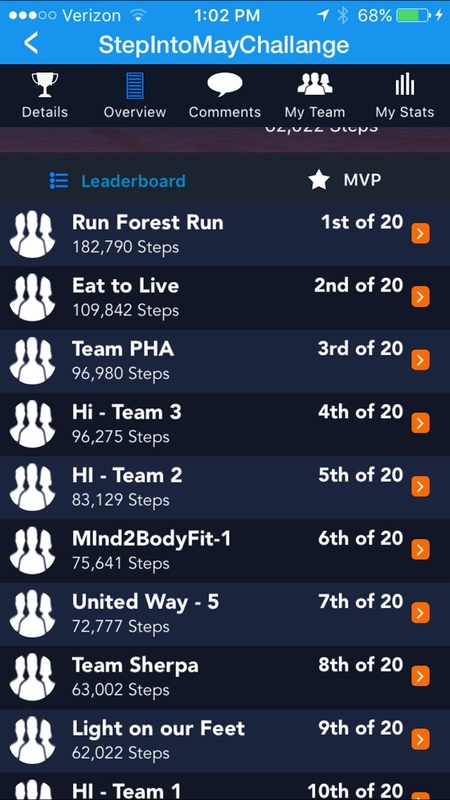 Our team is aptly named "Light On Our Feet" and we're currently in 9th place! 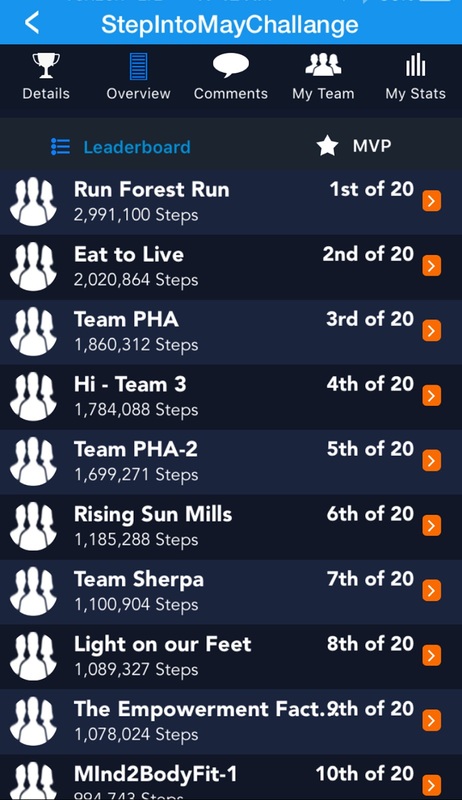 We're looking forward to increasing our daily step count, collaborating with our team mates, and meeting the other teams. Here's to a step-full May!